On Tuesday 5 March 14 students from Mordialloc College went to the Mordialloc Life Saving Club to participate in the Police – Schools Life Saving Carnival against three of our local police divisions – Kingston, Bayside and Glen Eira and other nearby schools, Parkdale Secondary and Cornish College. All of us competed in at least four events throughout the day. Together we were able to finish with the overall highest amount of points and win the trophy for the first time! The events included beach and water activities such as a 200m surf race, board race, beach sprints and flags just to name a few. We had many competitors with previous lifesaving experience finish top 3 in these events but overall it was about the team effort and being about community and getting to know the police force outside their uniforms as we usually see them. 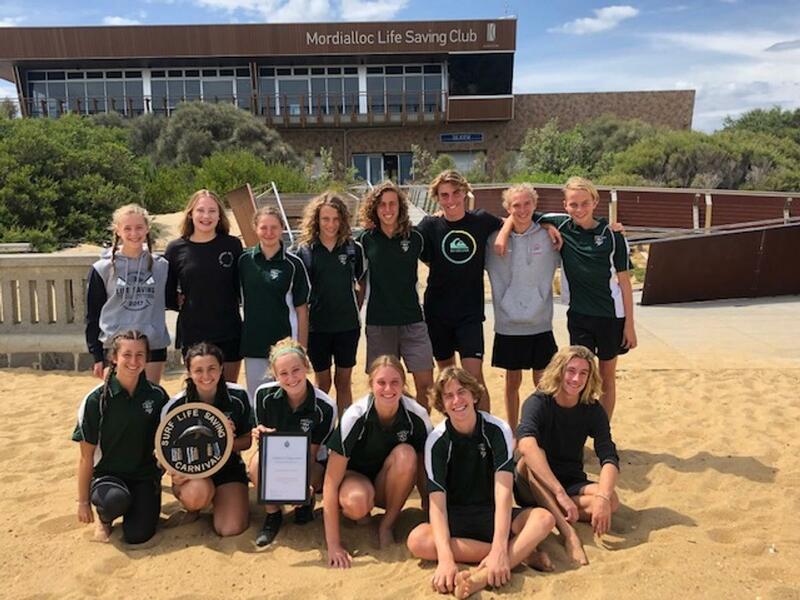 As a Mordialloc College team we combined our skills and really worked together to make a fantastic team. Well done to everyone!